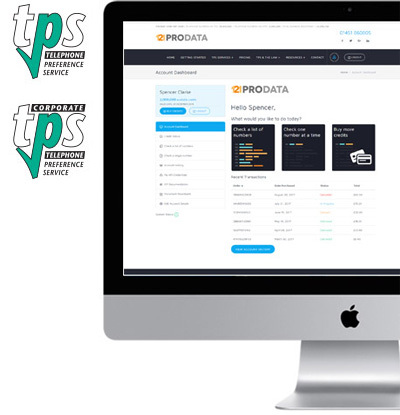 121prodata is your organisation’s answer to TPS compliance. Using this website, you can screen your telephone numbers against both the Telephone Preference Service (TPS) and Corporate Telephone Preference Service (CTPS) registers. We are a full TPS and CTPS licensee. This means that TPS and CTPS register data is updated daily. So you are always using the most up-to-date data available. For use by techies and non-techies alike! You can use our online TPS checker with no data experience or knowledge. Our simple 5-step process will help you. You can get your results fast. Single numbers are checked in milliseconds. Lists of numbers can take just 10 seconds to check. You can be 100% legally-compliant by using our checkers. Avoid the risk of an ICO monetary penalty of up to £500k. You can be sure that we offer the lowest prices available. Our costs are clear and reduce significantly per number for high quantities. You can rest easy that your numbers will be screened against both TPS and CTPS registers automatically. This will ensure legal compliance. You can access a history of all your checks online. So if you get a complaint about a call that you’ve made, you can check it. Your system is so easy to use and the results come back so quickly. You make it easy peasy! We started using 121prodata’s online TPS and CTPS telephone number screening in January 2011 and it works perfectly. We were pleased with the low cost and the convenience of being able to screen numbers on behalf of our clients on demand. We just purchase credits as and when we need them, run the online comparison and then get the results back in a matter of seconds. I’d recommend 121’s service to other companies looking for a fast, low-cost service. 121prodata’s TPS checker is great – simple, very low-cost if you agree an annual agreement and available 24/7. The service is great too, by the way. It was great talking to you and what a breath of fresh air your service is! I’ve logged on & changed my password already. T’was all very breezy. I have tested a couple of numbers that I knew their TPS status and your site works a treat. Love the big red warning. No mistakes to be made there. 121prodata’s online TPS screening is very easy to use, even for a non-techie. I would definitely recommend it to sales and marketing execs looking to screen data quickly and at low cost. The beauty of it is that you can do-it-yourself and don’t need to wait for a data bureau to come back to you. When I approached 121prodata in March 2011, the help that I received to get me set up and running was second to none. I needed help because I’m not a data administrator but wanted to be in control of the TPS screening myself. I now use the online screening system with ease and look forward to using 121prodata over the coming years. Blue Sheep has worked closely with 121prodata on many data, marketing and consultancy projects. Our experience of working with Spencer have always been positive through Spencer's professional and pro-active approach. 121prodata always know what's most important to the customer and go the extra the mile to ensure a quality service is always provided. We use 121prodata’s online TPS screening service to check phone numbers before contacting prospective clients, to make sure we stay legally compliant. 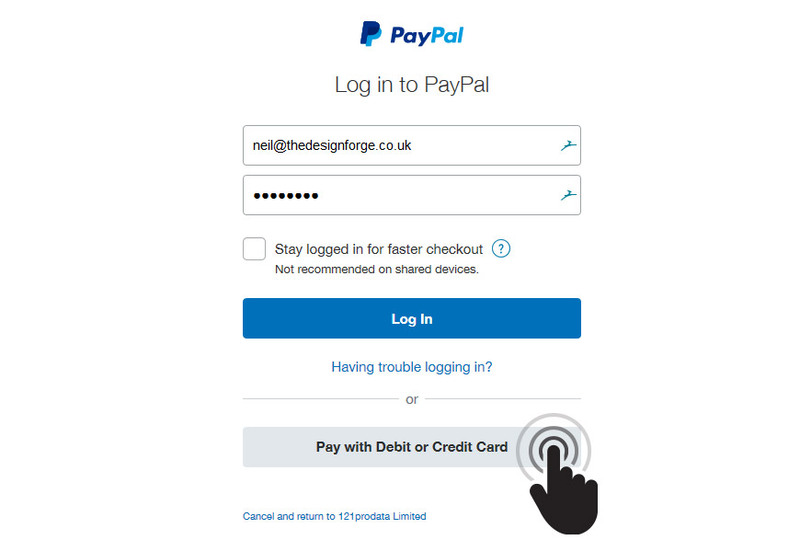 The system is now very easy to use, which saves us time and money. 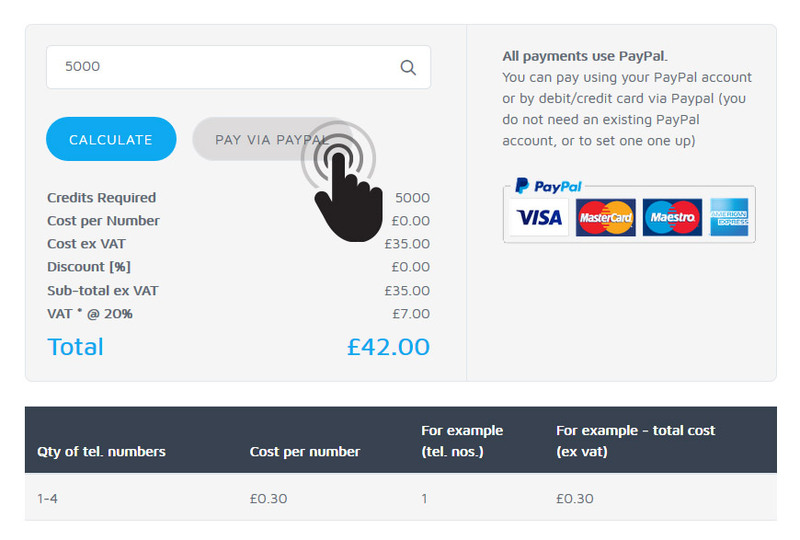 They’ve done a great job with online payment and automated invoicing!